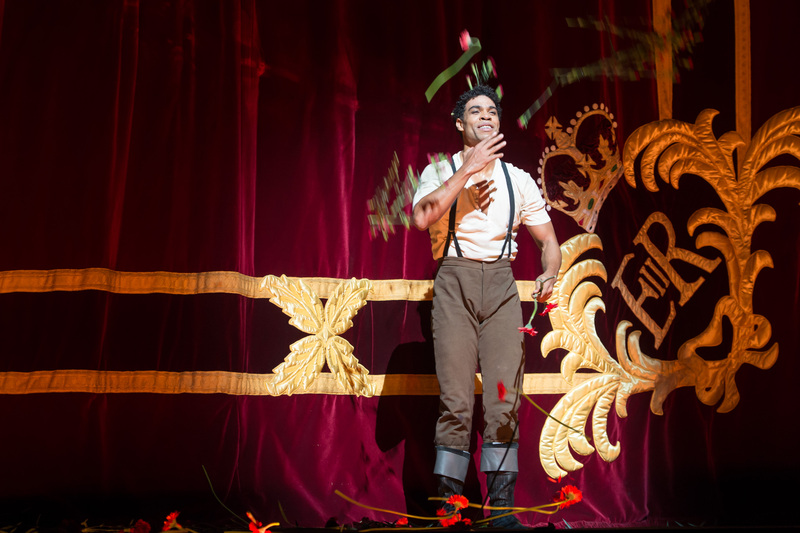 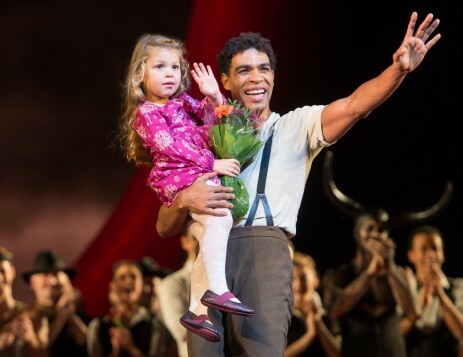 Ballet dancer Carlos Acosta retired from the Royal Ballet on November 12 after 17 years with the company. 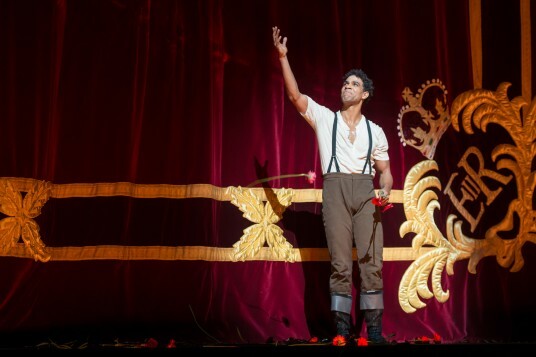 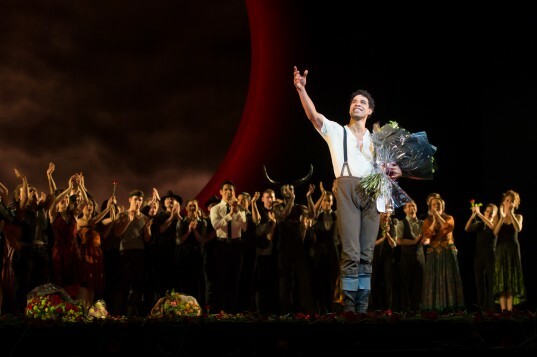 He danced in his self-choreographed ballet, Carmen, for his last performance at the Royal Opera House. 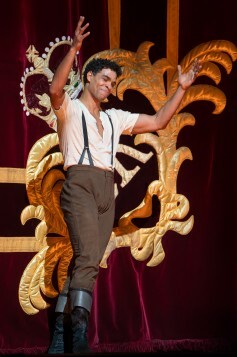 Acosta will now turn his focus to contemporary dance, as well as returning to his native Cuba to set up a new arts school.